Design itself has grown as an industry and created multiple new sub-industries as a result of technological advances, including mobile computing and faster desktop computers. Design has become a far more recognised career choice, with most top companies now listing a considerable number of design positions with competitive salary. The companies are recognising the importance of design across a range of different areas. Whether it’s user experience or illustration, the impact these areas can have on a company’s success have become apparent. As the industry itself has grown, the tools and software we use have evolved considerably. Particularly in the last five to ten years, there has been a significant shift away from the likes of Adobe Flash for animation and game development, and Adobe Photoshop for web and user interface design. New technologies and advances in programming languages have left many of these software programs stuck in the past as new startups and competitors innovate at a rate we haven’t seen before in this industry. The shift within the design software market has not just affected the software companies, but also the complementary industries which provide tools and resources for the likes of Adobe Photoshop and Flash. It has also sparked a revolution in software pricing, driving costs down considerably for the end user and allowing now for most software to be purchased on a monthly subscription basis. In this article, we are going to explore how design tools and softwares have evolved over the last 15 years. We’re going to look at how these advances have impacted the design industry as a whole, and how companies have adapted to stay ahead. Back in 2002, the design industry was dominated by Adobe and Macromedia. Adobe owned Photoshop and Macromedia owned Flash and Fireworks. At this time a Photoshop 7.0 package would cost close to $700, with European consumers having to pay even more. Three years later, Adobe would acquire Macromedia and subsequently dominate the design tool industry. 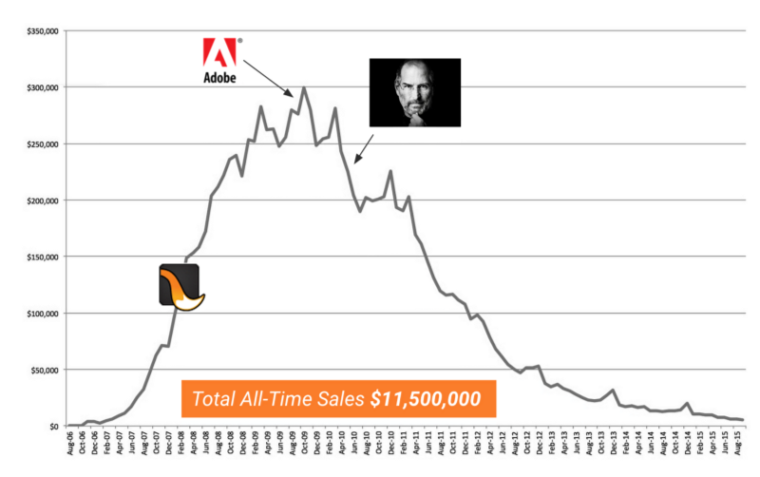 With a lack of competition, Adobe would continue to innovate- but at a considerably slower rate than we see in today’s highly competitive software market. Windows users were designing on XP while Mac users were designing on the first version of OSX, probably on a Powerbook G4 or iMac G4. 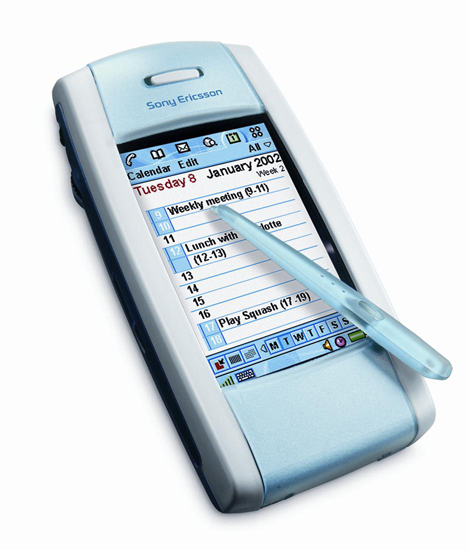 The closest thing to the smartphones we have become accustomed to today was the Sony Ericsson P800, showcasing one of the earliest mobile phone touch screen user interfaces. 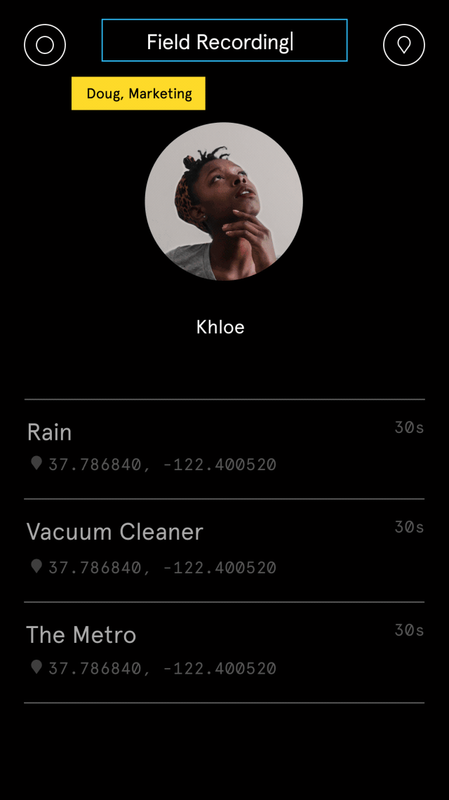 It gave an indication of just what might be possible with smartphones in the future and would signal the very early beginnings of a mobile UI/UX industry which now employs thousands of designers. 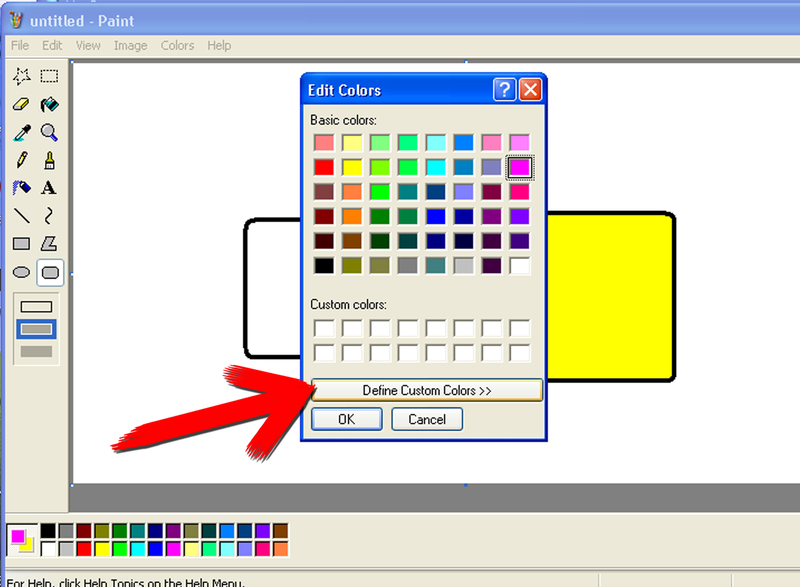 Microsoft Paint can’t really be classed as a design tool; but, in its simple and accessible form, it was one of the earliest and most important graphics programs in the history of design. 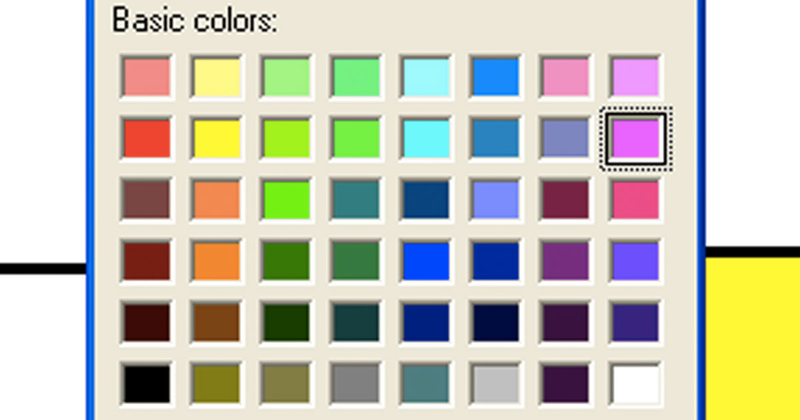 For most people, including designers, their first interaction with any sort of graphics software was with Paint on Windows. Its simple and easy-to-understand design made it a pleasure to use for people of any age or level of IT competency. The adoration for Paint and its significance became overwhelmingly apparent and even convinced Microsoft to perform a U-turn after previously announcing it was to be killed off. While it was often ridiculed for its lack of features, what is often overlooked is the way it stripped back any layers of complexity. It didn’t try to compete with Photoshop in adding an expansive featureset. It remained as a tool for beginners, children, and simple graphics editing. In many ways it was a pioneer in simple software, before the tremendously complex Adobe Suite and softwares throughout the 1990s and 2000s took a hold of the design industry. As of recent, there has certainly been a reversion to this design direction. Sketch began this shift and Figma (pictured above) took it even further. The icons and range of options are concise with a very refined and minimal interface. Flash and Fireworks — two of the most important pioneering softwares in the last 15 years — died in very different ways. Flash graced computers throughout the 2000s and was used to display interactive web pages, games, and video/audio content. At this time HTML functionality was still limited by today’s standards. 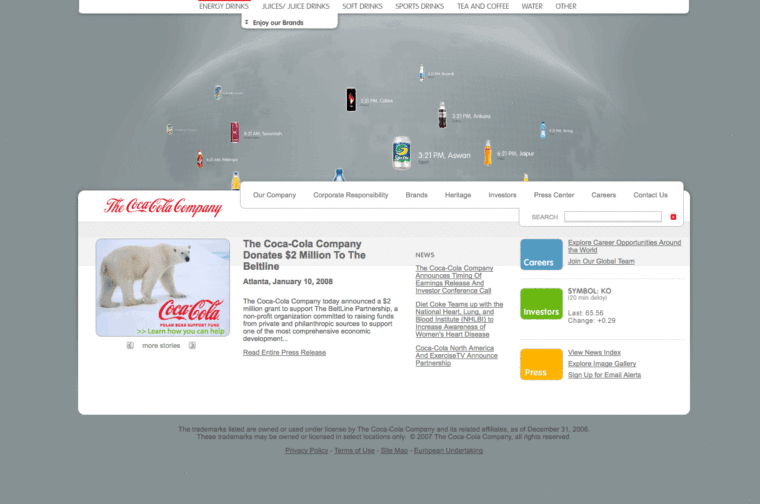 Flash was everywhere with many top companies including YouTube, Coca-Cola, and Audi, all implementing the technology. As a result it was an ever-popular tool with designers looking to create complex websites and add another level of interactivity. HTML5 and CSS3 signalled the shift away from Flash and with Steve Jobs’ significant influence, the slow and steady demise began. Some of the reasons Steve gave for not including support on iPhone or iPad were as follows: rapid energy consumption, crashes, poor performance, poor security, and a lack of touch support. Designers had to look elsewhere for achieving the functionality offered by Flash. Until recently there were not many tools and this aspect instead relied much more heavily on developers. Adobe recently announced they are planning to kill Flash in 2020. Fireworks on the other hand was arguably before its time. It was akin to Sketch in its ability to design websites in vector. Its launch in 1998 was way before vector became a standard for web. 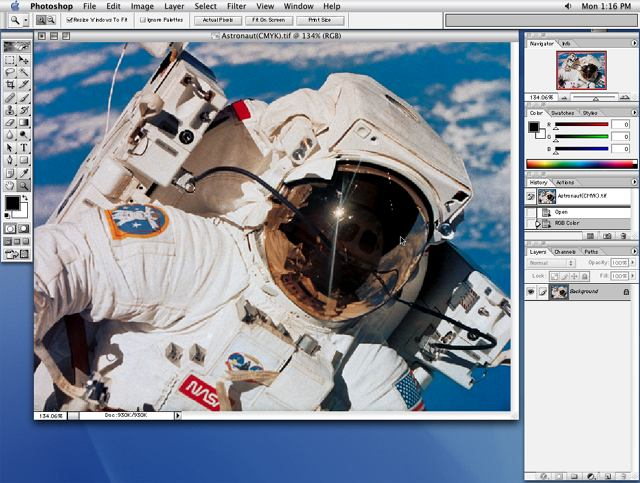 Bitmap editors such as Photoshop were perfectly sufficient back then before the rise of responsive websites, mobile apps, and high pixel density displays. Fireworks included many features which are still around today including smart guides and symbols. There were also some very novel features for its time including Frames (a.k.a States) which allowed for adding effects such as hover animations inside the design file. Had Fireworks aligned in time with the rise of the responsive web and wide range of devices we now use, I have little doubt it would have been far more widely used — perhaps industry standard — and still be around today to compete with the likes of Sketch. Instead its functionality has been merged with Photoshop, Illustrator and Edge, none of which present themselves as an all-encompassing web design tool quite like Fireworks did. While softwares such as Flash, Fireworks, and MS Paint phased out over time, new and exciting startups continue to fill the void left by their demise. They paved the way for what is now an exciting and highly competitive design software market. There are companies left and right, each innovating in their own special way and creating specific tools for design sub-industries such as UI/UX design. This has led to significantly better end products that are more frequently updated and innovated upon. There is also now greater competition amongst pricing and the model upon which the pricing is applied. 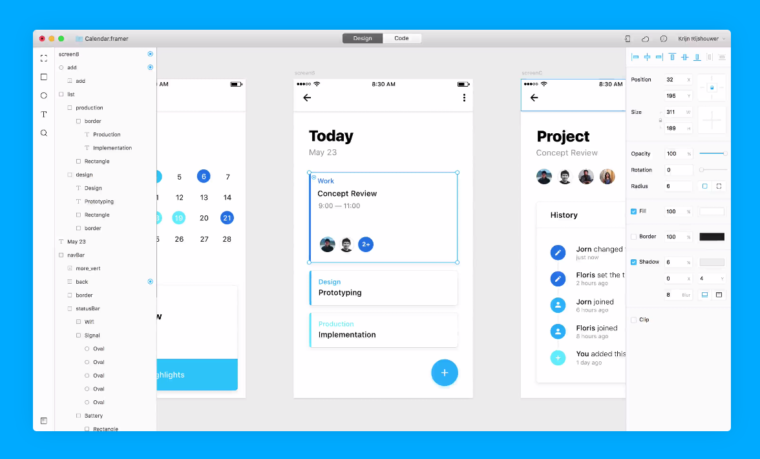 Tools such as Framer and Origami highlight the shift away from Flash to modern programming technologies and just what can be achieved with them. It’s a very different environment to when Flash was at its height of prominence — today’s industry using dedicated tools like Framer to create stunning visual animations and interactions for mobile. For websites and games, what once could only be easily achieved with Flash can now be implemented using the latest web development languages including HTML5 and CSS3. Affinity Designer is a worthy Photoshop/Illustrator competitor. It markets itself to designers specialising in branding, concept art, print projects, icons, UI/UX, and web. It’s a cross platform vector software which undercuts many competitors on price with its pay-once pricing model. 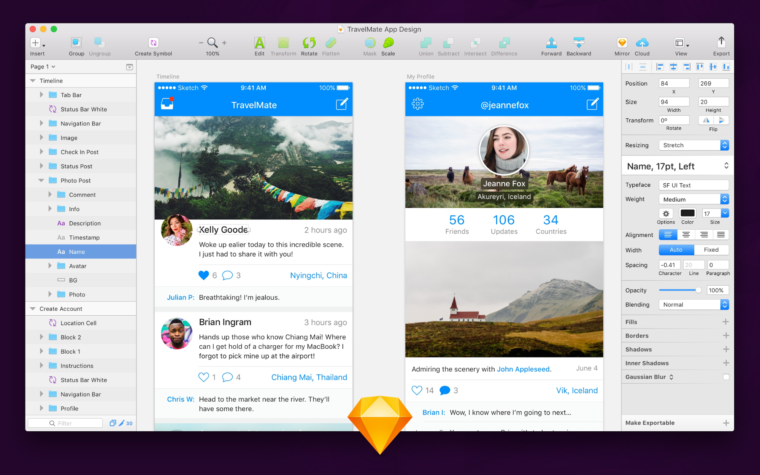 Sketch is a similar software which has particular popularity amongst UI and web designers. It has vast amounts of high quality resources available and a great software team with is constantly innovating. 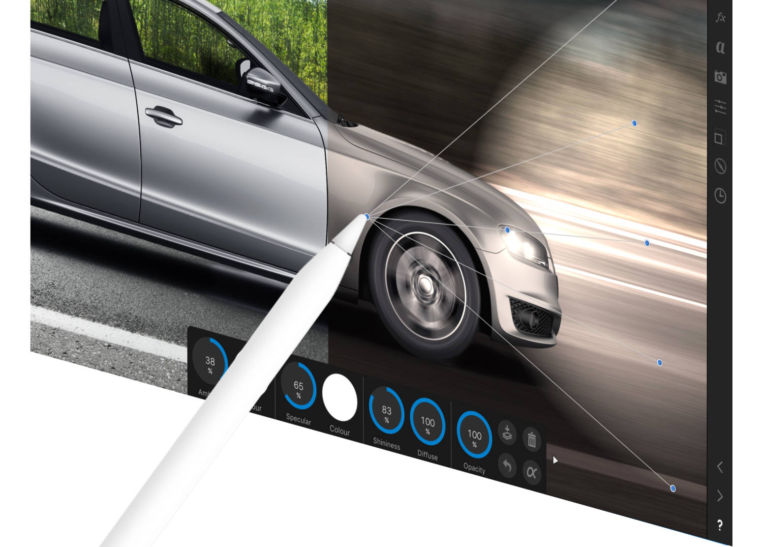 Adobe XD is Adobe’s competitor to Sketch and other similar softwares. It allows for prototyping and designing all in one package and is marketed towards mobile designers. 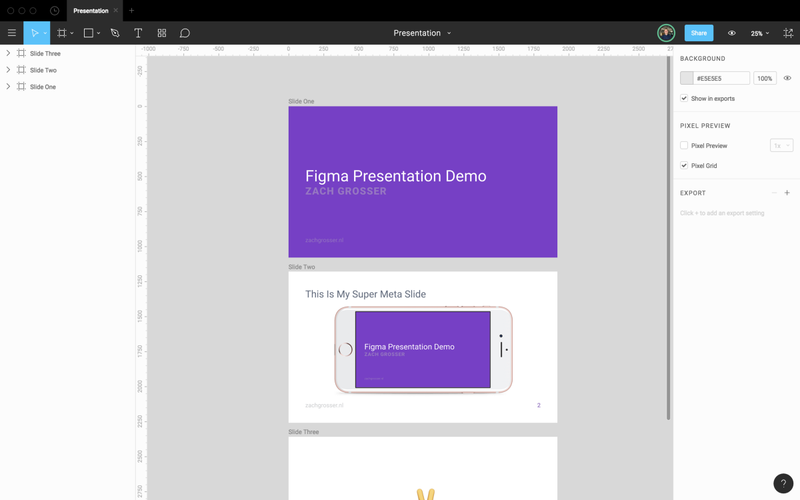 Figma is arguably the largest advance in design software we have seen in a long time. In perhaps the most spectacular display of modern web technologies, Figma is based entirely on the web. 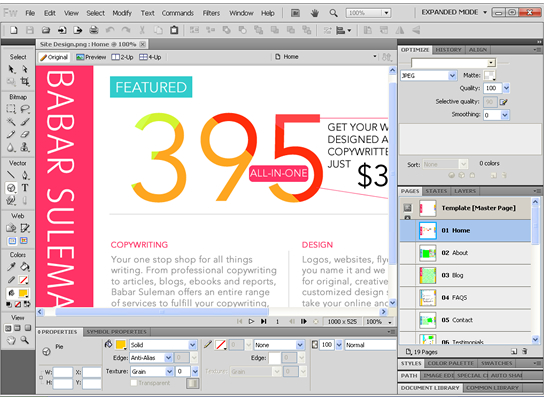 Its simple interface works in-browser, allows multiple people to work on a single design at once, requires no saving or syncing, and is exceptionally quick even on older laptops and desktop computers. It signals a shift from the traditional desktop downloads, and looks toward a future of cross-platform compatibility, collaboration, and lightweight tools. Some tools such as Affinity Designer and Sketch still employ one-off purchase pricing models, while many other tools including Adobe Creative Cloud and Figma offer monthly pricing. They are much more accessible and affordable than the software packages we were accustomed to with traditional Adobe and Macromedia software packages. Affinity Designer and Sketch, despite using traditional pricing, are incredibly affordable with both selling for under £100 for unlimited use. This evolution in design tools and software over the last 15 years has impacted not just the designer and consumer, but also the services that provide the additional resources to assist creatives through the design process. Creators and distributors of resources such as plugins, source files, templates, and fonts, form an integral component of the design industry. It’s a lucrative but highly competitive market, and as shifts in design software occur it’s imperative for them to move quickly to stay relevant. By looking at how designers have shifted software habits in just the last five years, it gives a clear indication of how rapidly a service can be left behind. Envato is a prime example of adapting to stay ahead in this fast-moving industry. In 2015, co-founder Collis wrote an article on the company closing down ActiveDen to shift their efforts towards other aspects of the Envato Market. Once generating sales of $300,000 per month, ActiveDen saw a steady decline from 2009 following the shift towards HTML5. To quote Collis: “Don’t be surprised that technologies and platforms have a life cycle, or that the businesses behind them have their own plans. Be ready, open and looking for change.” It’s a quote that is as relevant today as ever. Being complacent is so tempting when a company is doing well, but being able to foresee and prepare for potential industry pivots and declines is what separates the successful long term companies which stay around for the long run. It’s interesting to look ahead and see what may be in line for the design software industry within the next five years. One recent significant advance is iOS 11 for iPad Pro. It takes a refined operating system and moves it closer in line with desktop functionality — perhaps to the point where we may see iOS and macOS merged. Alongside this, Serif announced Affinity Photo for iPad which showcases just how capable a device the iPad Pro has become. Apple has often led the way in providing tools to the design industry and with the MacBook line now incredibly fast and thin, it asks the question whether the iPad Pro will be next in line to replace the laptop as we know it. Microsoft has also doubled down on touch devices such as the Surface Book and Surface Pro. A shift to these devices as a primary design tool would see some significant changes in software design and present many challenges for software companies and complementary industries. However the industry moves forward in the next five years, it promises to do nothing other than benefit the design industry and designers within it. Originally published at envato.com on September 7, 2017. We make creative ideas come to life. Engaging, insightful stories about design and the creative community.